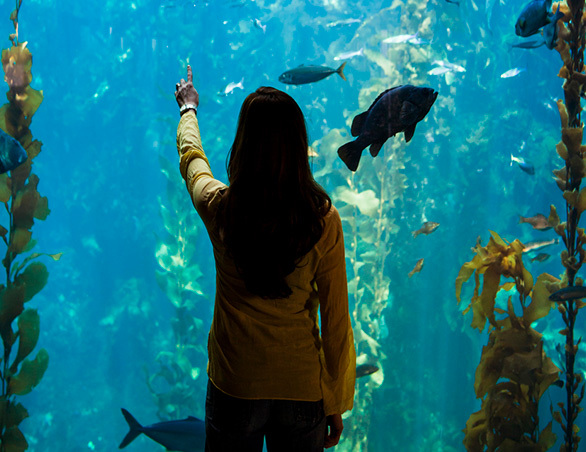 Discover why the Monterey Bay Aquarium is consistently ranked #1 in the United States for its innovative exhibits and unsurpassed visitor experience. 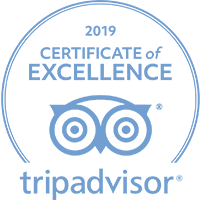 With a mission to inspire conservation of the oceans, the aquarium is a stunning showcase for the habitats and sea life of one of the world’s richest marine regions. 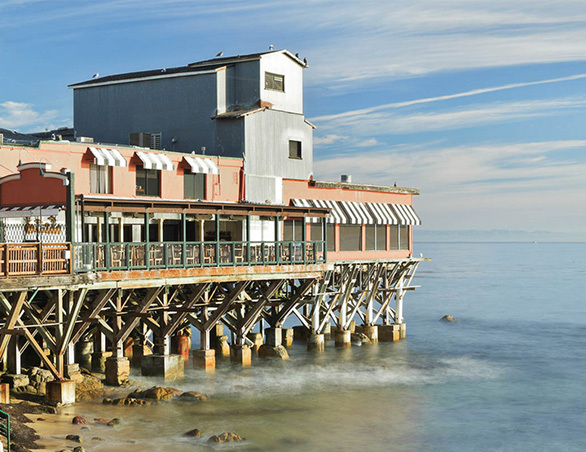 Our luxury Monterey Resort is located on Historic Cannery Row. These once gritty dockside streets have been transformed into a vibrant modern, boulevard, alive with chic boutiques, upscale galleries, and over 25 restaurants and wine tasting rooms. 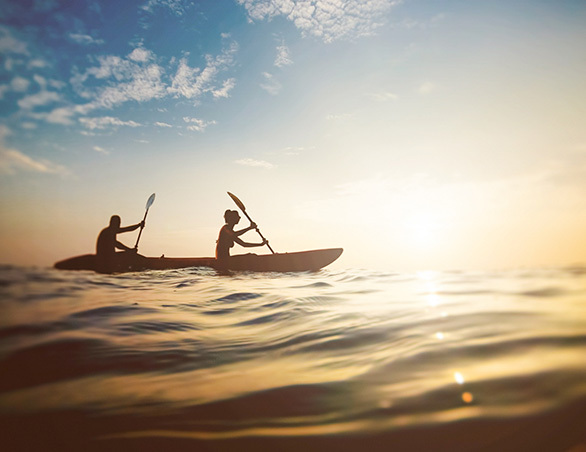 Right next door to our hotel, hotel guests enjoy complimentary bikes and can also rent kayaks, paddle boards or join an adventure tour of the area. 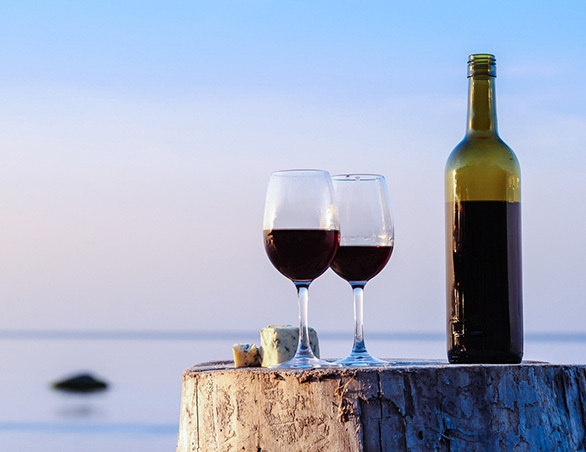 As one of California’s premier wine-producing regions, wine lovers will delight in exclusive tasting rooms right on Cannery Row. Enjoy a day of wine tasting in Monterey’s Wine Country, home to over 85 vintners and growers including the nearby Carmel Valley. We’re part of a protected marine sanctuary, home to a rich marine life. 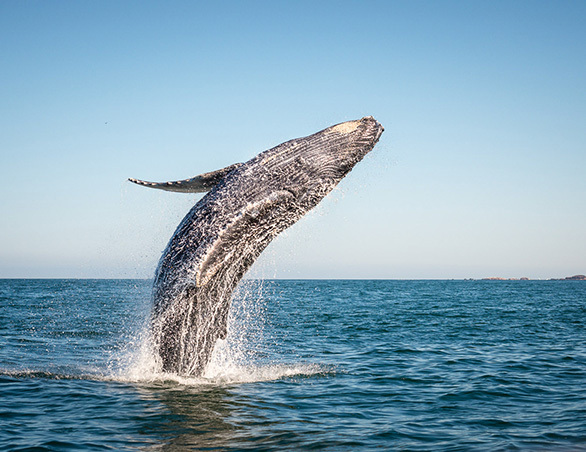 Enjoy close sightings of blue, gray and humpback whales as well as dolphins and orcas in season. Visitors can enjoy whale sightings close to shore as they come to feed in the deep Monterey Submarine Canyon. 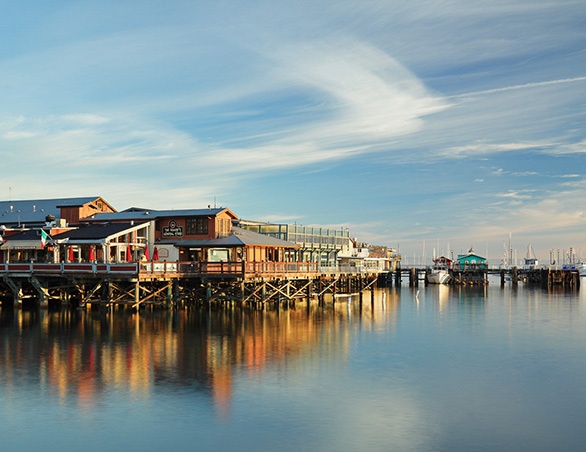 Old Fisherman's Wharf is bustling marina at the heart of the area’s fishing industry. Sample a hot cup of clam chowder from one of the many restaurants, watch trawlers haul in the day’s catch and view the sea lions and otters frolicking in the calm inner harbor waters. 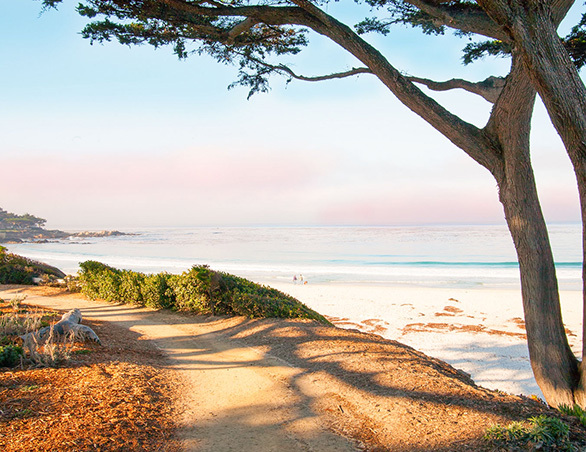 Explore the incredibly scenic ride along 17-Mile Drive, sojourn to charming Carmel-by-the-Sea, or visit the Big Sur, known for its epic scenery. 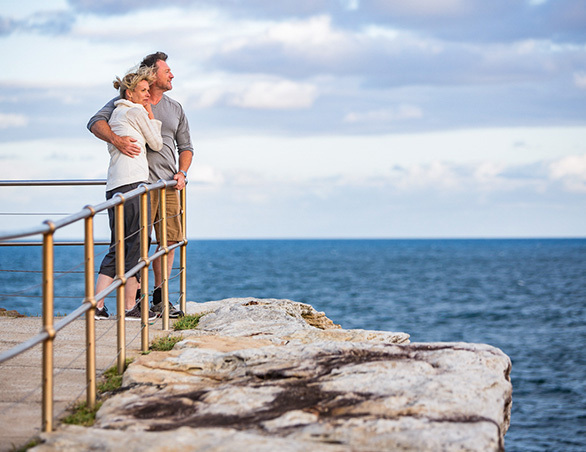 Monterey's natural beauty has been the inspiration for artists, poets and novelists alike. Made famous by author and former resident John Steinbeck, in his famous book Cannery Row in 1945, there is a treasure trove of history to be discovered. 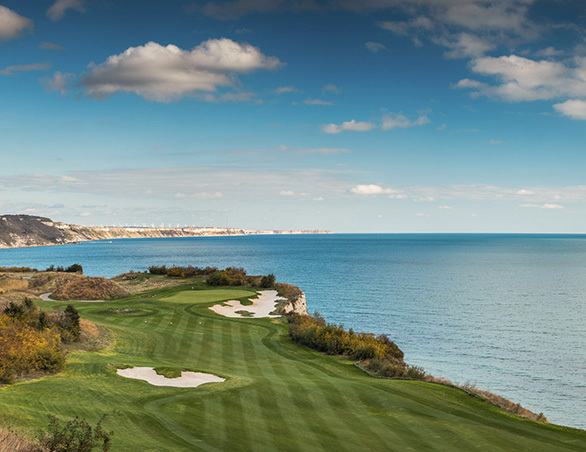 The Monterey Peninsula is ranked the number-one golf destination in the world by Golf Digest Magazine. 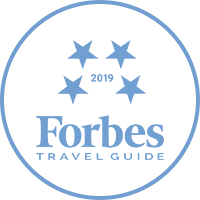 From the world-famous Pebble Beach Golf Links to the oldest golf course in continuous operation west of the Mississippi, Monterey County entices golf aficionados with some of the finest fairways in the world. Plan a day trip to Jacks Peak in Monterey or Garland Park in Carmel Valley, where you can explore dense forests, open meadows and paths alongside the Carmel River. 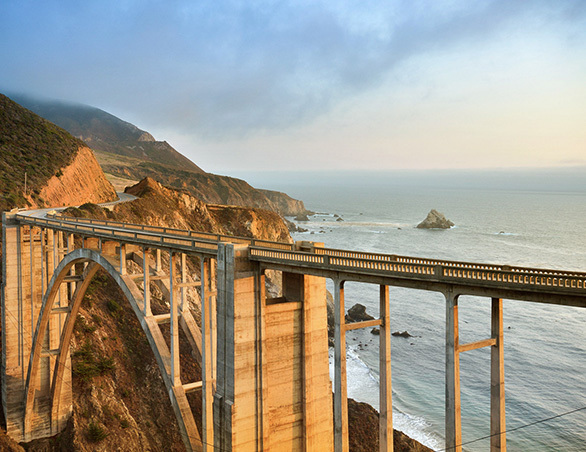 Or head out to Big Sur, where meandering trails wind enticingly along the coast. Bicyclists adore Monterey Bay, with miles of bike lanes, waterfront trails and off-road tracks. 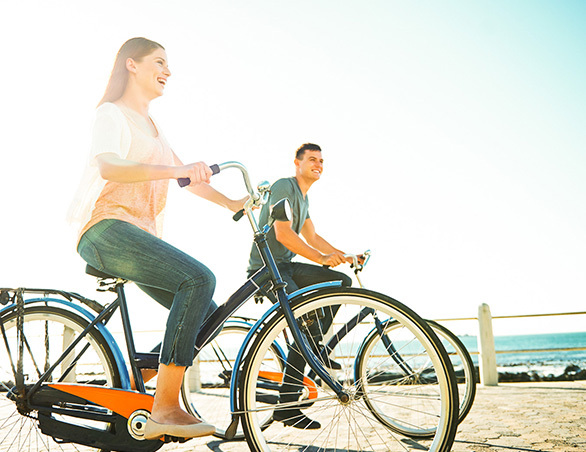 We offer complimentary bicycles, perfect to cruise along the scenic Monterey Coastal Recreation Trail, stretching 18 miles from Castroville to Pacific Grove. 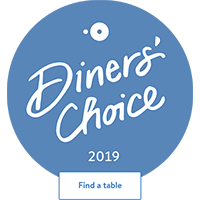 Along the way, you can stop for a bite to eat at Fisherman’s Wharf, or visit the Monterey Bay Aquarium.